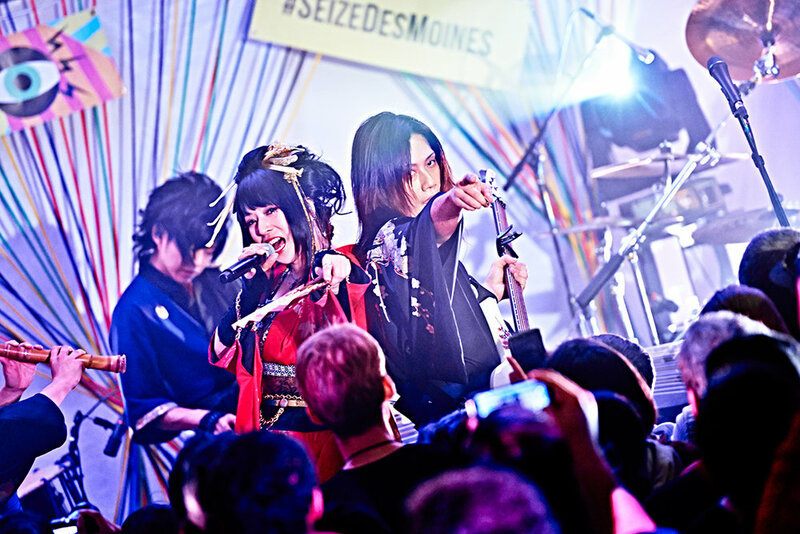 WagakkiBand made a long-awaited return to the United States this month, where they performed acclaimed shows in New York and at South By Southwest (SXSW) in Austin, Texas. 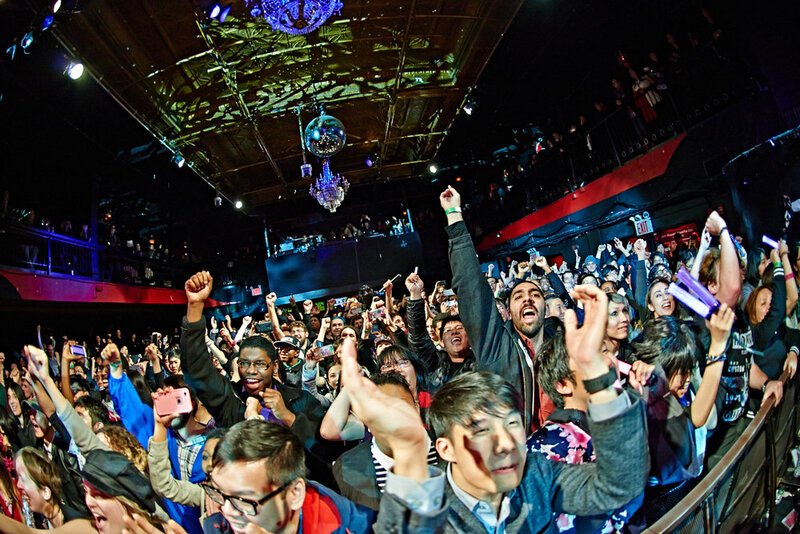 The band, whose unique sound is a fusion of traditional Japanese instruments and modern rock, played at New York's Irving Plaza on March 14, with a 17-song set that began and ended with two renditions of their smash hit "Senbonzakura". 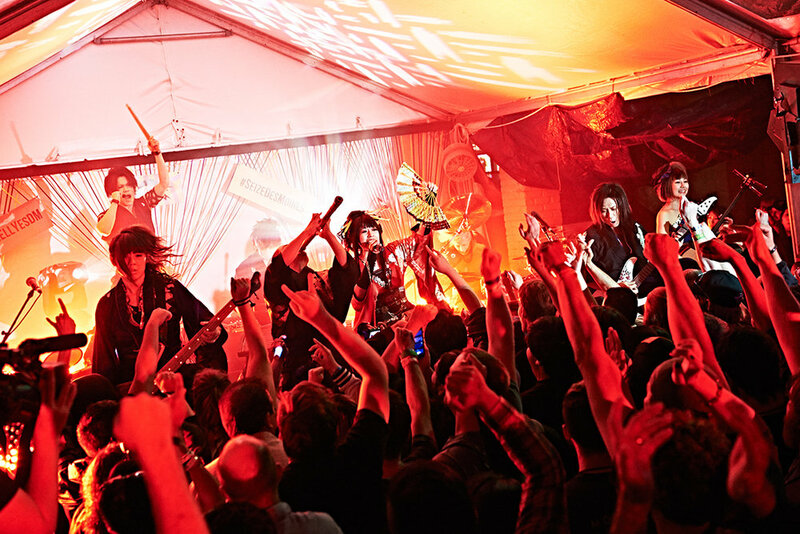 With NPR and Austin Chronicle recommendations, the band was also the talk of SXSW.